(Chicago: Stephen Daiter Gallery, 2001). Pure autobiography as art. 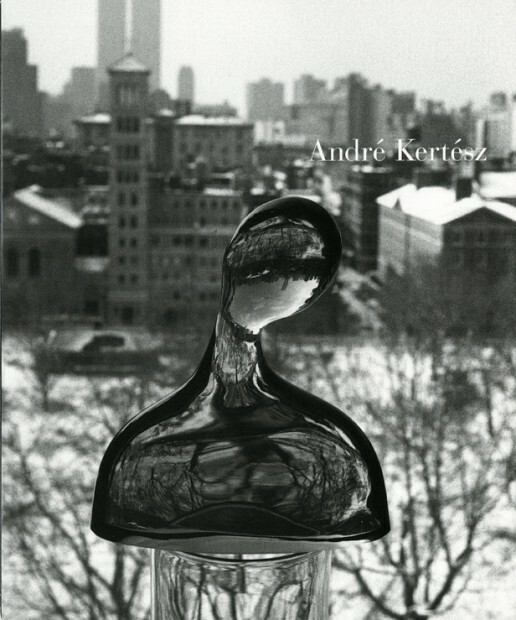 Kertesz’s “lost years” in New York, his period of internal exile resulted in an exquisite body of work, tinged with melancholy and introspection. Essay by Robert Gurbo. Stiff wrappers, 10 3/8 x 8 1/2 inches, 36 pages, 27 illus.